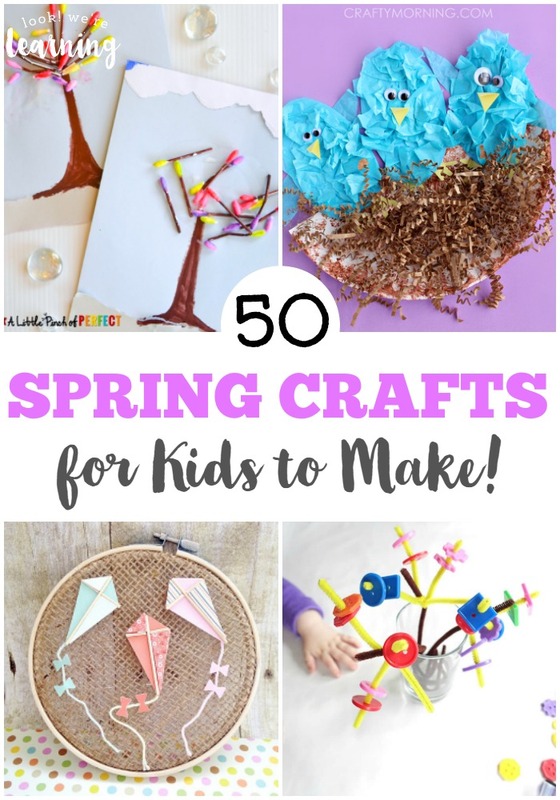 50 Spring Crafts for Kids - Look! We're Learning! 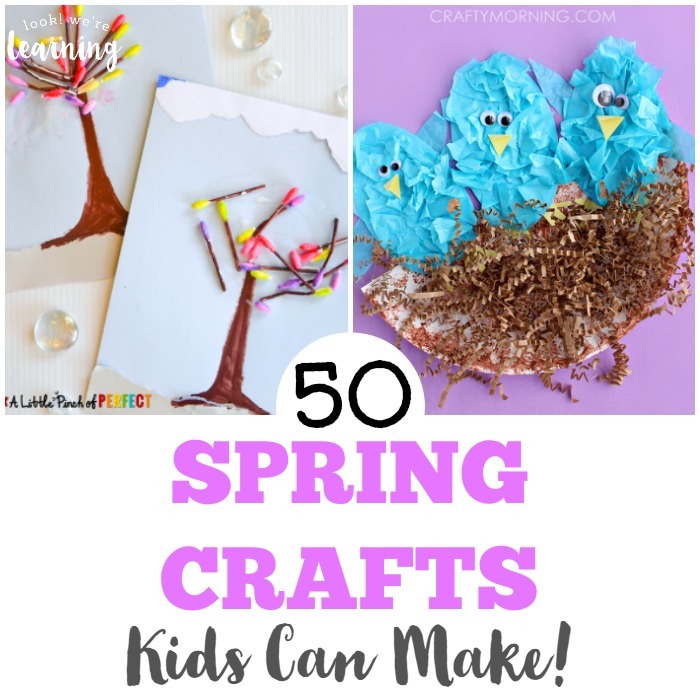 One of my favorite ways to welcome spring is to make fun spring crafts with my children! 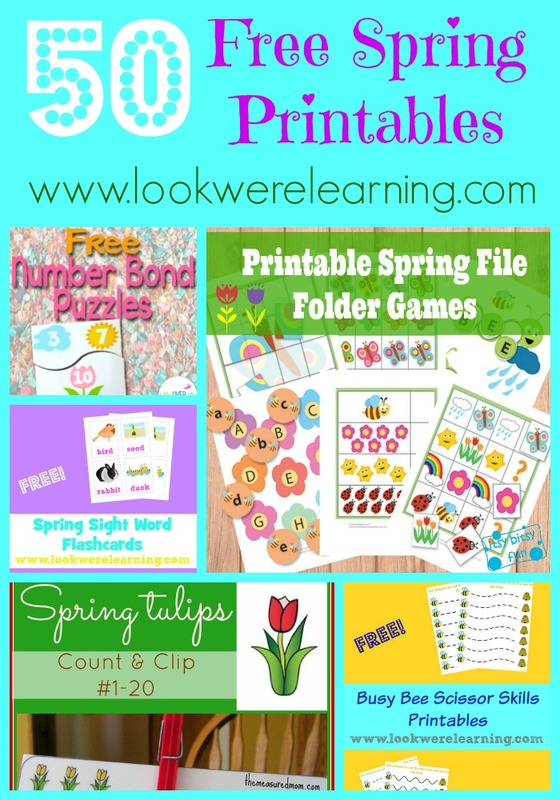 We love learning about spring animals, especially those that are waking up from hibernation or those that are having teeny little babies in the early part of the year. 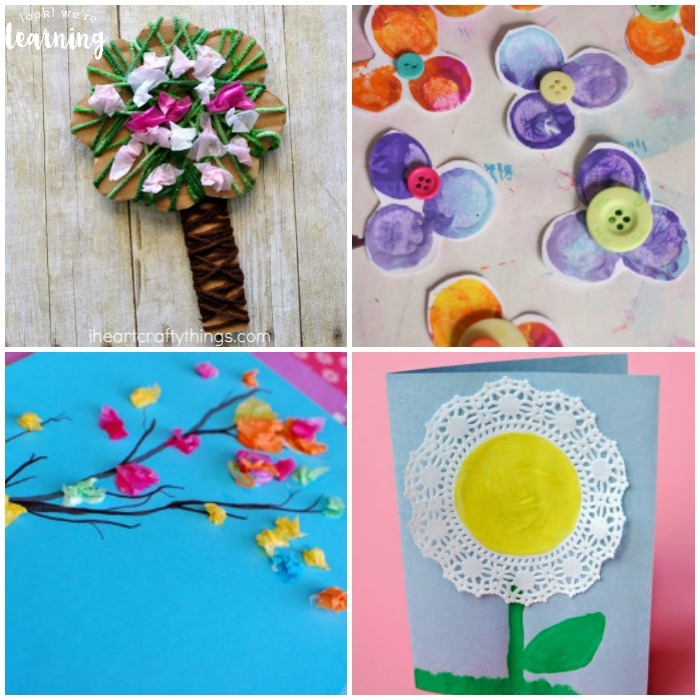 Welcome the warmer weather with your children using these fun and easy spring crafts for kids! 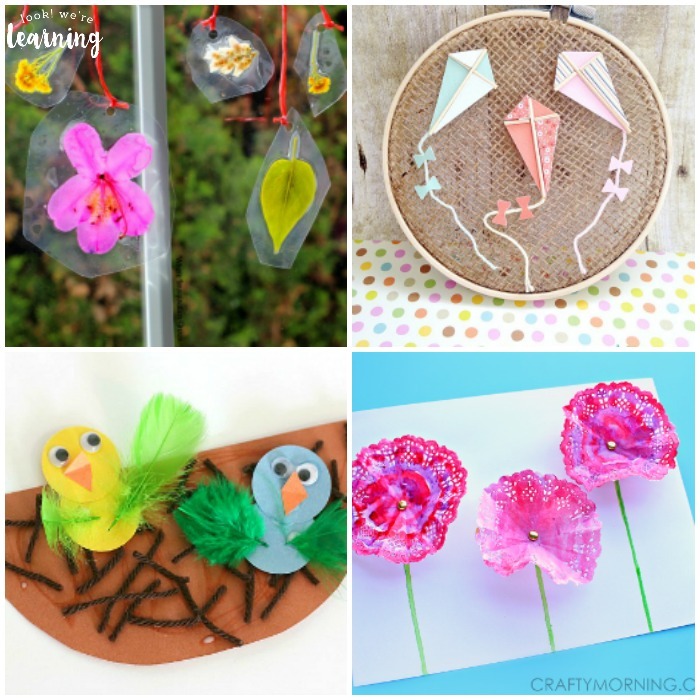 There are craft ideas here featuring all kinds of spring animals, weather, and plants! 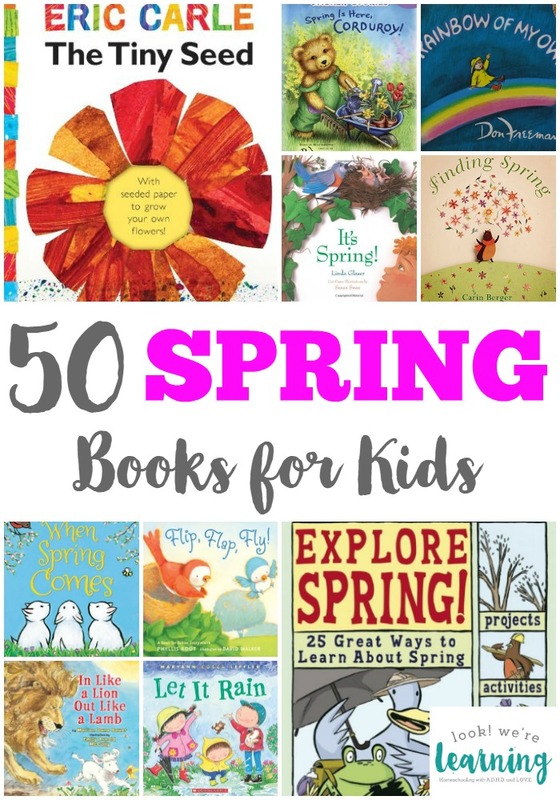 To round out your spring unit, don’t miss this list of 50 spring books for kids to read! 1. Ladybug Fractions Craft – Look! We’re Learning! 16. DIY Pinwheels – Look! We’re Learning! 31. Toilet Roll Butterflies – Look! We’re Learning! 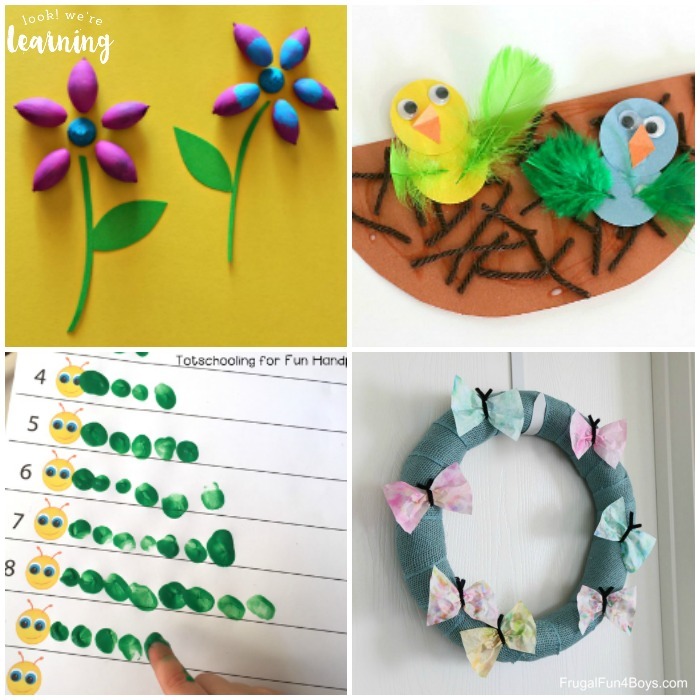 Plus, see more ways to make spring into a fun learning experience on my Spring Activities for Kids Pinterest board! 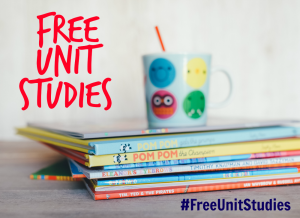 This post is part of the Spring Unit Study roundup! 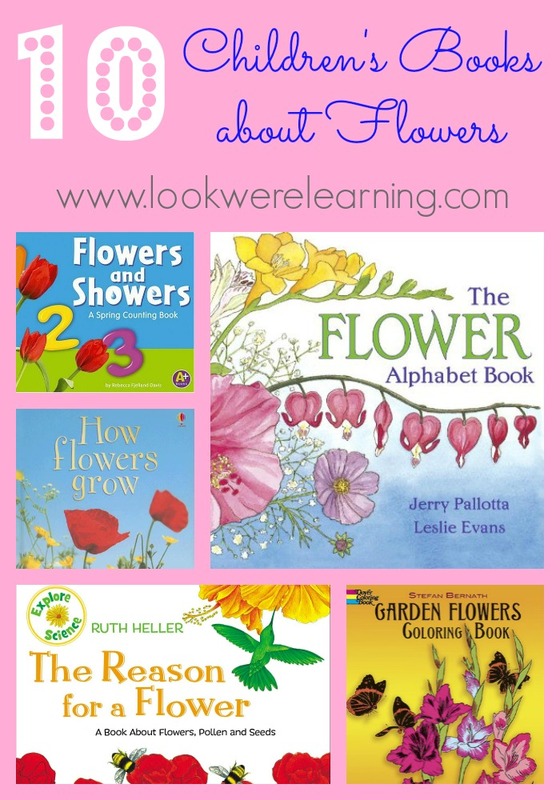 Stop over and visit my fellow bloggers for more spring learning tips!